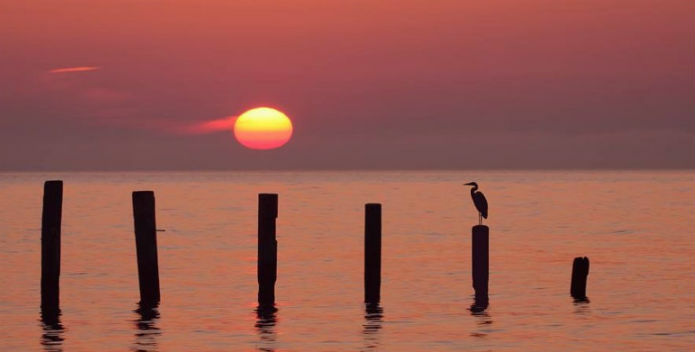 Lone heron enjoys sunrise over the Chesapeake at North Beach, Maryland. The Chesapeake, for me, is a place of solace to find quiet from the hustle and bustle of life in the D.C.-Baltimore region. I only wish there were more public access points along the Bay. 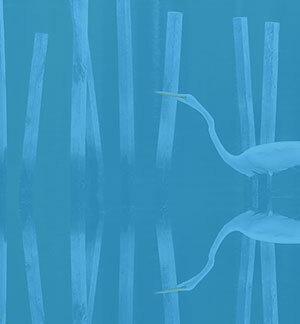 Lone heron at Bay sunrise near North Beach, Maryland.